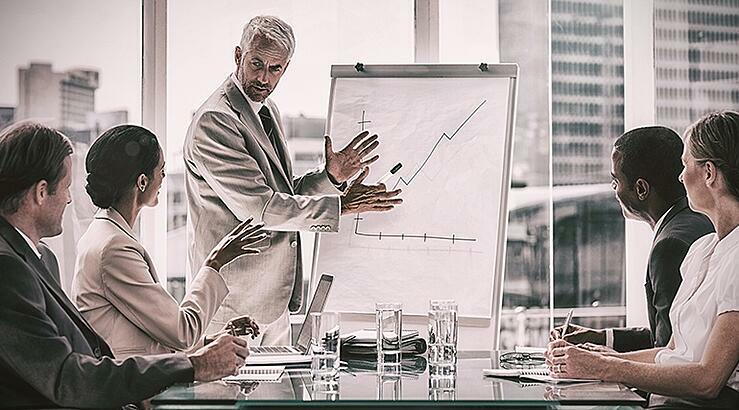 To foster enterprise’s efforts in total digital transformation, Mulesoft’s latest launch Mule 4 release is offering some interesting integration solutions at a low cost and simplified way, compared to it's prior version Mule 3 release. If you are planning to migrate from Mule 3 to Mule 4, here we discuss what is so special about Mule 4, why migrating to Mule 4 is more beneficial, and what are the differences between the Mule 3 release and Mule 4 release. 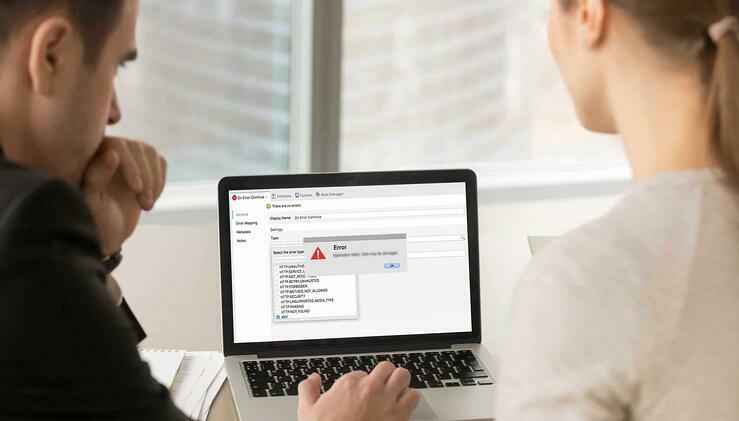 In contrast to the Mule 3 exception of handling is based on Java, Mule 4 error handling framework enables direct handling by having integrated and configurable error handling mechanisms. These mechanisms are where errors are located and handled - based on its type - during the design phase itself. In Mule 4 throwing of errors is done by validators not through java exceptions. 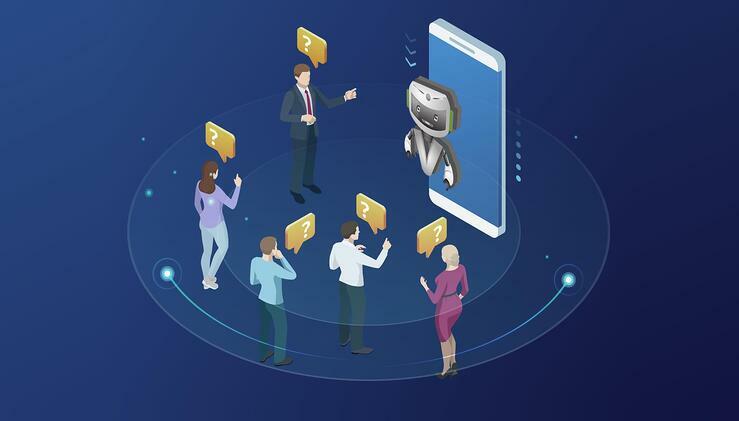 Mule 4 has introduced new “Try” to get hold of errors of any number of event processes during the flow itself, thereby evading the need for creation of another flow. This way Mule 4 ensures uninterrupted and smooth processing flow with better ability to handle errors. 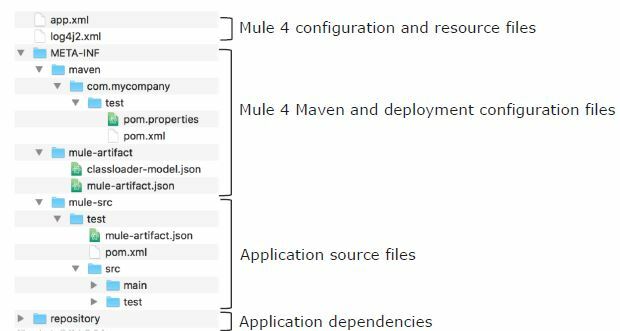 To bring improved abilities in configuring and managing application development processes, Mule 4 has come with profound integration with Maven- by ensuring all the Mule 4 applications to be Maven applications by-default (Mule 3 to offer this, just has an option to build Maven project). 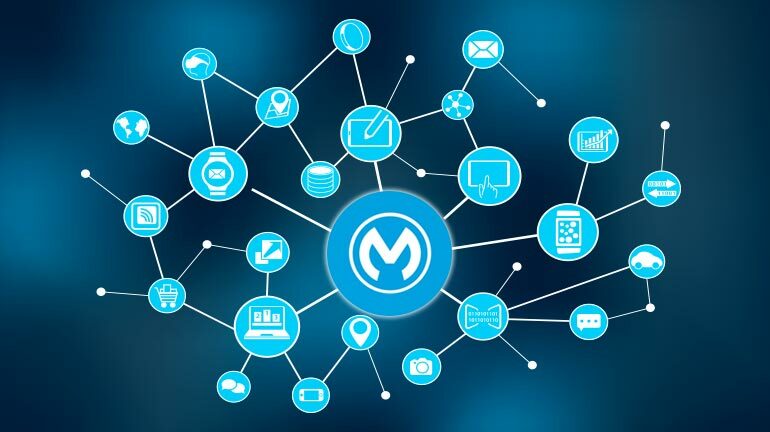 Mulesoft has changed the overall application structure of Mule 4. Refer the below image for the application structure of the Mule 4. Mule 4 brings a more compact event processing model by optimizing unwanted hierarchies and workflows. In the message section of Mule 4 event architecture, the inbound and outbound properties in Mule 3 are merged under one category “Attributes” and this holds the payload’s metadata information, any file content, updates on file, query parameters, flow's message source, inbound properties, outbound properties and message processor info. Unlike in Mule 3, Mule 4 payload itself allows piggybacking attachments to optimize the flow. In Mule 4 event, creation happens whenever changes are made to mule events. This avoids data discrepancies across all the threads running or other events relying on this event. In Mule 3 message is embedded within the mule message objects (contains: variable, attachment and exception payloads) and metadata holds info about the message. As a part of message passing, messages are to be transformed explicitly into java objects, whereas in Mule 4 it happens by default. In Mule 3 releases, developers are to use Mule Expression Language (MEL) as well as DataWeave for developing mule messages. But this approach had some data inconsistencies and scattered approaches. To derive steadiness and streamline data activities in DataWeave 2.0 was launched. DataWeave 2.0 pushes Mule 4 messages right into a connector, rather using MEL. To have greater data transparency, Mule 4 stores the event structures and responses (data and context). In contrast to Mule 3, Mule 4 DataWeave avoids the stress of converting data objects to Java objects by the usage of expressions. The DataWeave avoids caching of data in memory while providing access to data to memory or any data repositories. This way data is streamed fast, transparently and avoids unnecessary memory lags.